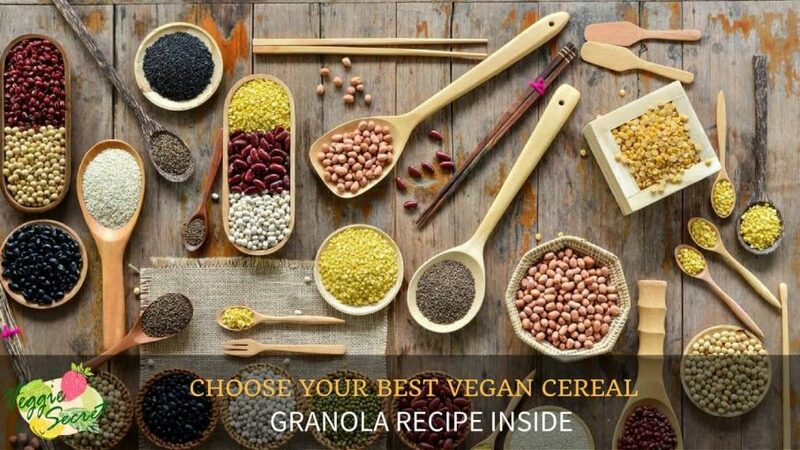 →How to Choose Your Best Vegan Cereal? How do you go about finding nutritious vegan cereal? So many cereals are out there that are certainly vegan, but many are loaded with high quantities of processed ingredients. The important part to remember is to find options that are sustainable for your diet and keep you on track for healthy living. Here’s a checklist to help you on your vegan cereal journey. 1 What To Look For In Vegan Cereal? What To Look For In Vegan Cereal? Sure, vegan cereals are easy to find. What’s not so easy, however, is knowing what’s best for you and what’s not. So how do you know what to choose? There are three main ingredients to look for when reading the labels on cereals. 1. Include cereal that is full of fiber. A serving should include at least 3-5 grams of fiber per serving. Fiber not only creates the “full” feeling, but it also is an essential element for your digestion. 2. Additionally, look for cereals that have at least 5 grams of protein per serving. Protein will help you sustain that full feeling for longer. 3. Lastly, check the sugar content. Cereals should have no more than 7-10 grams of sugar per serving. High amounts of sugar are not only highly caloric, but it exacerbates the “crash” after a meal. We’ve all been there--you’re trying to be healthy and conscious of what your cereal is, and you’ve to cross checked the three top ingredients, but it ends up utterly boring. Try some of your spices around your home! 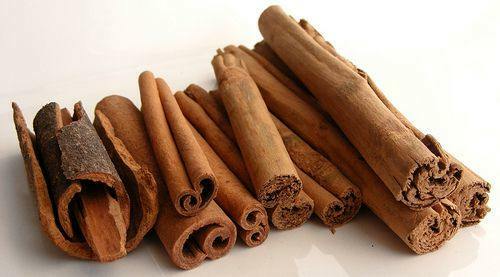 Cinnamon, nutmeg, and ginger are not only flavorful but be cleansing by firing up your digestion. Flaxseed is also an excellent way to add to your cereal. Flax is full of fiber and adds a little crunch to the consistency. 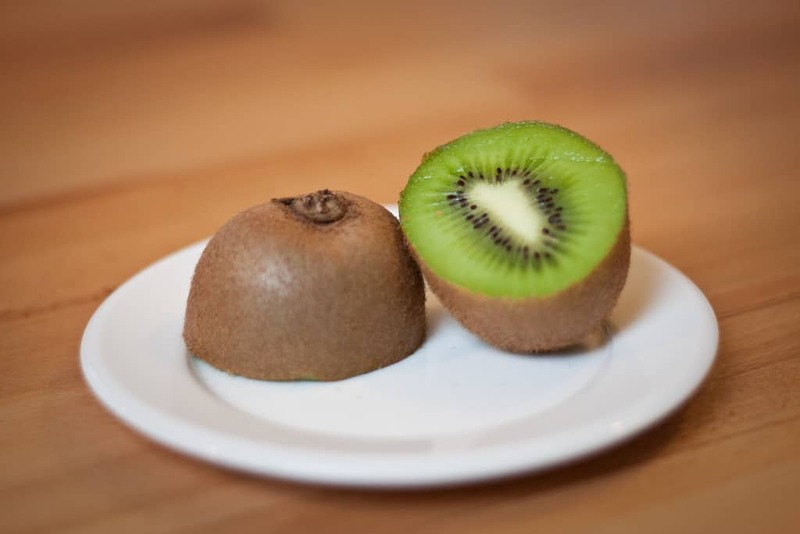 Fruits such as strawberries, peaches, blueberries, bananas, and kiwis naturally sweeten cereals without adding a high glycemic index, as well as adds to the fiber content. Glycemic index, in short, means how your body will break down the sugars and distribute them accordingly. A high glycemic index means you will get that sugar rush but usually crash quickly. Cereals are notorious for being loaded with sugar, which causes that crash. Approach the sweeter tastes organically with these fruit options. 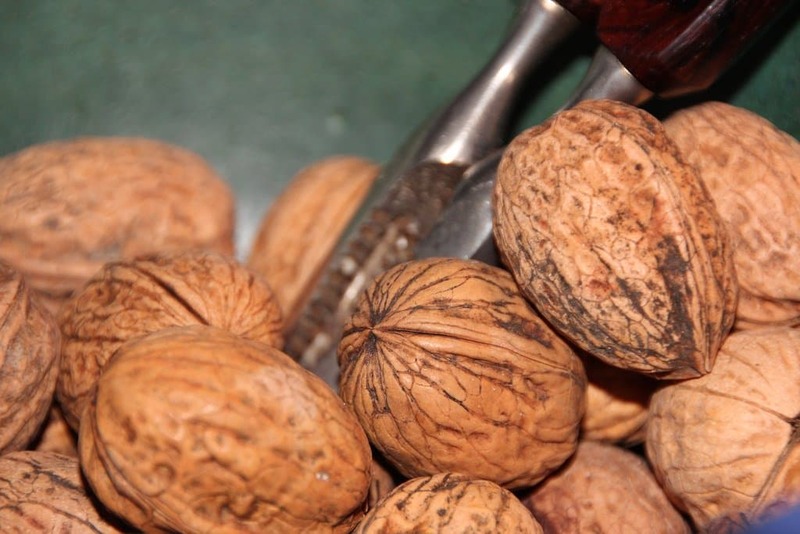 Nuts such as almonds, cashews, and walnuts can add to the consistency of cereal and provides a bit more protein. Breakfast is said to be the most important meal of the day, and adding sustainability only solidifies this mantra. Plenty of non-dairy options exist! 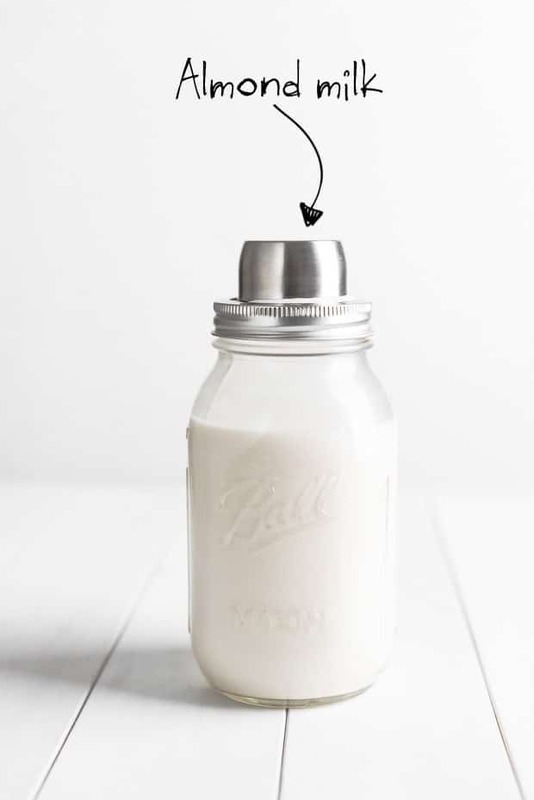 Most of us know about the go-to soy milk for vegan options. However, soy can be a little heavy for digestion, so give non-sweetened almond milk or coconut milk a try. Here is a handful of in-store brands I have created to help you on your vegan cereal journey. These seeds meet the requirements as mentioned above, and you can easily find in your local organic shops and markets. Experiment and get creative! You can try all sorts of ways to create the best vegan cereal for you. There is no shortage of options out there. Add a little this, a little that, see what happens! Below you will find a simple and easy recipe to help you get started on your vegan cereal creation. Pre-heat your oven to 100°C. As the oven heats, toss your oats and maple syrup in a bowl. The maple syrup should just cover the oats, so use your eye judgment to do this. Spread the coated oats out on a pan, covered with wax paper and place in the oven for 15-20 minutes, or until the oats are lightly toasted. Let cool on a counter. Once the oats cool, place the dry items (oats, nuts, flax seed, coconut flakes) and oats in a large bowl and toss around to mix. Once mixed, you can store the unused portion for up to 10 days. 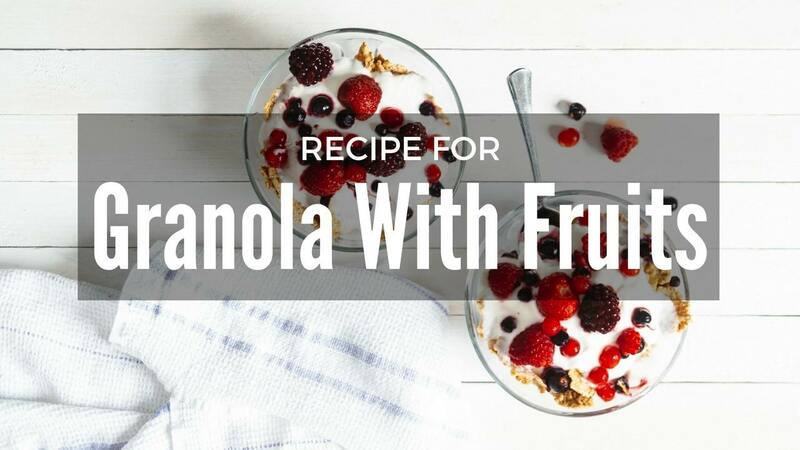 When ready to eat, take the granola, cut up as much fruit as you like, and added it into your new granola! Top it off with your vegan yogurt of choice and enjoy. Remember, vegan cereal does not need to mean boring cereal! With these tips, you will find a new way to enjoy breakfast, a new way to experiment, and an alternative way to stay on the healthy track!